The National Federation Party has finally accepted the results of the September 17 election. This is following the comments by its party leader, Dr Biman Prasad that the party respected the decision that has been made by the people. Although the party would be joining the Social Democratic Liberal Party to form the Opposition he said they would be very effective in Parliament. 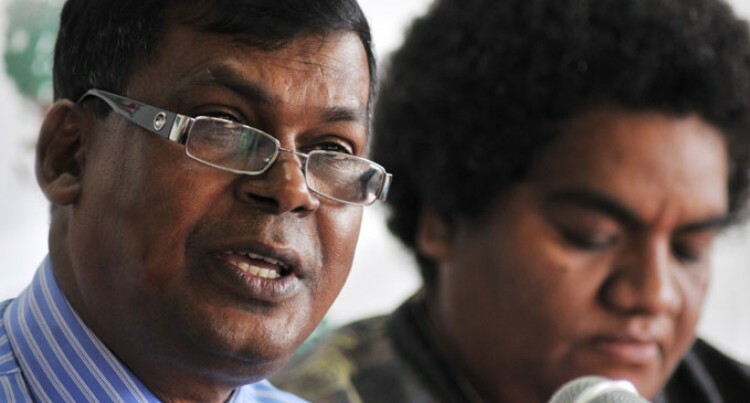 “We will work with all Members of Parliament including those from Government benches to ensure that the Parliament becomes an effective debating chamber on important issues affecting the people of Fiji,” he said. Dr Prasad said they would also be putting forward in Parliament some of the issues they had been campaigning on. He added the party hoped the Elections Supervisor and Electoral Commission would take into consideration complaints of irregularities by the political parties in future elections.